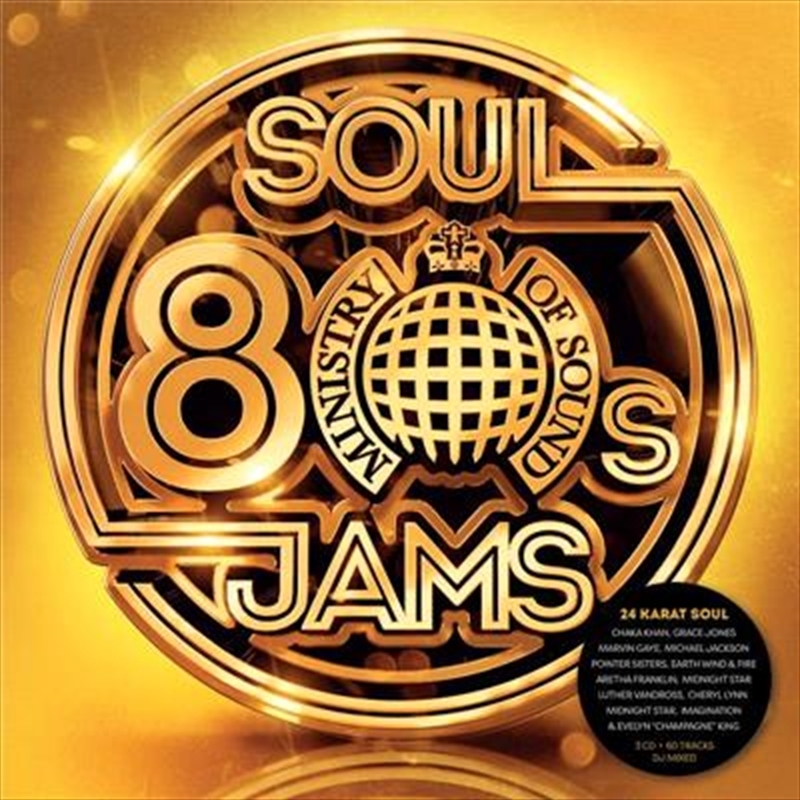 Showcasing a groove born from a generation of disco, 80s Soul Jams is a collection of dance-floor anthems from the funkiest period of club music history; featuring the golden hits from the legends – Luther Vandross, Aretha Franklin, Cheryl Lynn, Marvin Gaye, The Jacksons, George Benson, Grace Jones, Jocelyn Brown, Colonel Abrams, The Whispers and many, many more. So ladies and gentleman, soul brothers and soul sisters, pull up to the bumper and let’s groove all night long to 3CDs of pure 80s Soul Jams power! 13. Aretha Franklin – Who’s Zoomin’ Who?